website for Tekken fans in Thailand. The web provides information necessary of How to play Tekken from Basic to Deep Strategies in Thai Language, contributed by Thai players. Update news about what the lastest movement of Tekken scence. 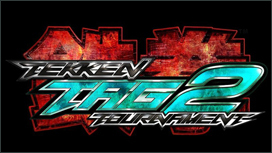 Also where to play Tekken in Thailand and where is the most top players are gathering live update from the forum.